The degree of Flack is not only from a graduate degree, but also the honorary degree. The Cooper Union in New York City awarded Flack with an honorary doctorate degree. Find out another artist in Arthur Mitchel facts. Flack went to Yale University and took Fine Arts to get the bachelor degree. Then she studied Art History by attending New York University’s Institute of Fine Arts. 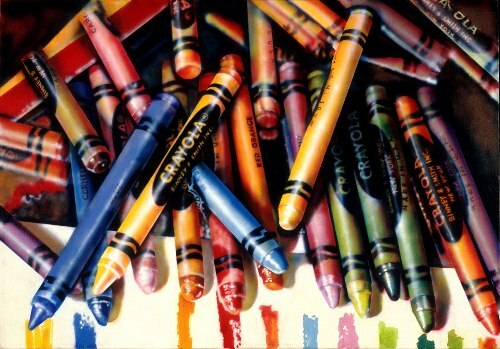 As I have stated before, Flack’s art is included in photorealism genre. Do you know that it has influenced a lot of impressionist and American artists until this present? Besides making her works of art, Flack also gives lectures to many students. Her topics include the arts and art curating. Since she is the pioneer in photorealism, there is no need to be surprised that Flack is very famous in the world. 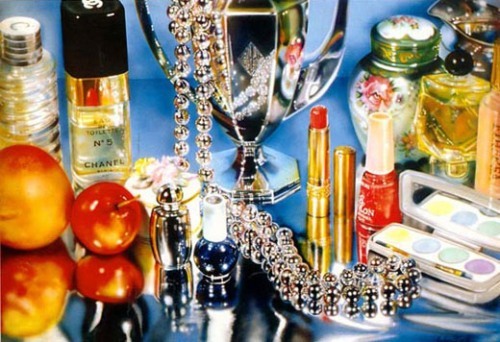 Many people begin to look at this genre and appreciate more on photorealism. In the early phase of her career, she chose abstract as her genre in 1950s. 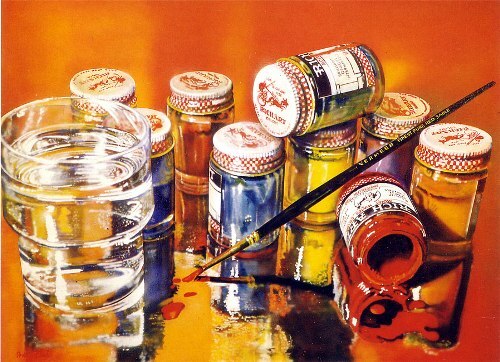 Then she shifted her work into new realism and began to experiment with photorealism in 1960s. Get Facts about Artemisia Gentileschi to know the Italian painter. 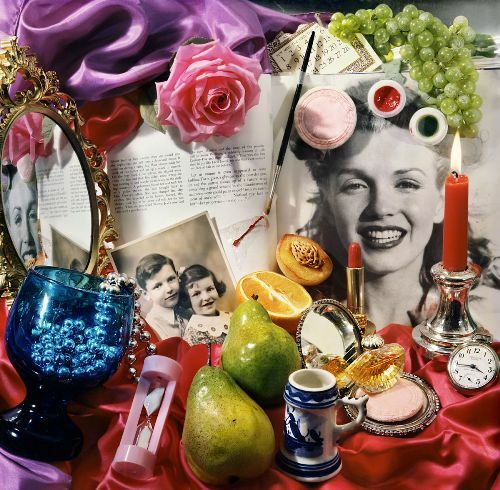 In 1966, she took the record as the first photorealist painter whose collection was included in the Museum of Modern Art. Bridgeport University awarded Flack with honorary Albert Dome professorship. She also got St. Gaudens Medal from Cooper Union. At George Washington University, she is an honorary professor, while in the university of Pennsylvania, she is a visiting professor. 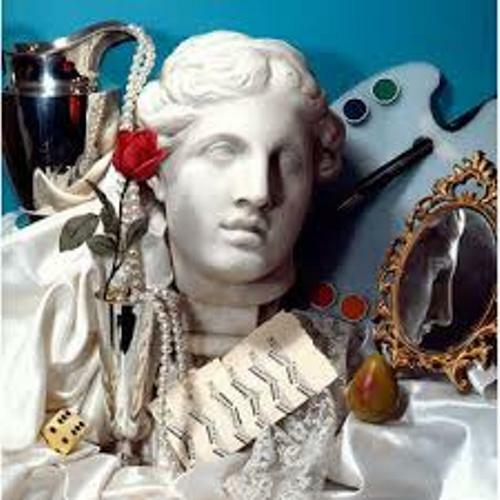 If you want to know her work which describes her thought of being an artist, check Art & Soul: Notes on Creating by Flack. Do you enjoy reading facts about Audrey Flack?